Boost your imune system defences and increase your vitality with this Active Detox holiday programme in the Algarve. Assess your health status and learn how to improve it. 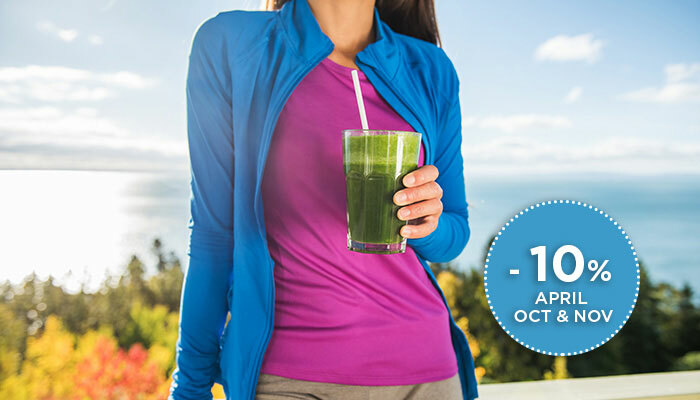 Benefit from a medically approved juice fasting and detoxifying meal plan, combined with body cleansing Spa and Thalassa therapies and revitalizing daily group activities.